We all have a different perspective on life. As much as we hate to begin this article with both a pun and a cliche, it’s rarely as appropriate a time as this one. 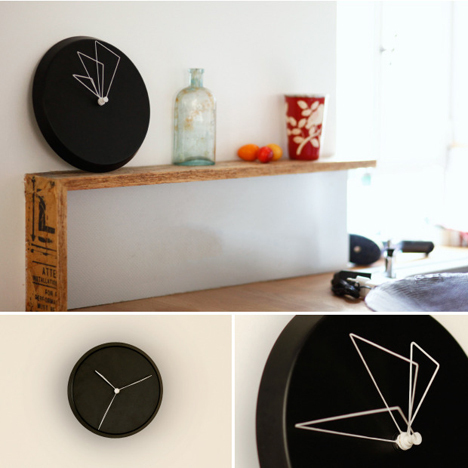 The Tel Aviv-based design duo Studio Ve has created physical representations of this cliche in the form of a series of clocks. 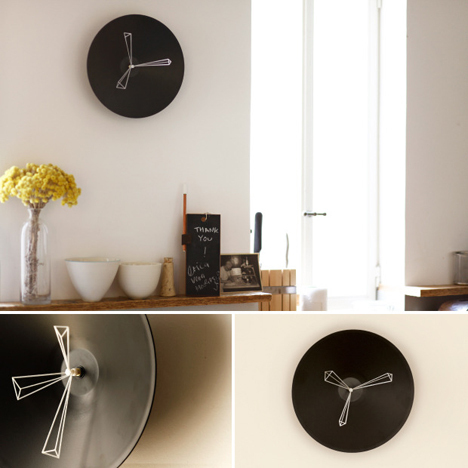 The Perspective series of wall clocks puts the focus on the hands and not the face. According to the project’s Kickstarter page, the peculiar angles at which the hands hang “[demonstrate] a different approach to the dimension of time.” Each of the five clocks’ hands are a series of white lines that make the typical three-hand clock layout look primitive. With the 3D layouts, time is meant to be perceived more than read.